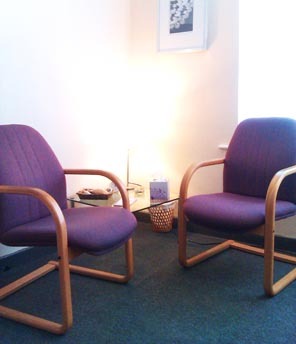 The success of counselling depends on the relationship of trust that develops between yourself and your counsellor. Your counsellor isn't there to cure you or fix your problem. If you're willing to share your thoughts and feelings and reflect upon your experience, your counsellor will help you to accept and let go of painful feelings, and find constructive coping strategies for the future. In Partnership with Poynton with Worth Town Council. You and Yours are extremely grateful to Poynton Parish Council for the use of the Civic Hall, and to the East Cheshire Trust and the Priorslegh Practice for the use of Poynton Health Centre. Website developed by Sam Williamson Solutions Ltd.